On 9 July 1962, LCDR Howard Robert Portnoy, Executive Office of the Tench, relieved Captain Apthorp. Sometime in 1962 Charles Middleton III relieved Bob Groder as XO, and the COB at the time was Pat O'Malley. At this time the Irex principally operated out of New London as a “school boat” These daily exercises and sometimes an operation of a week or two were not very glamorous, but it was a job that had to be done. In early August 1962, there was a two-week visit to Bermuda. On 22 August 1962, while engaged in local operations, the boat celebrated her 8000th dive. At this time and for several weeks there were reserve cruises to New York. Boston, and Sub School training runs. In the Fall of 1962, President Kennedy precipitated the Cuban Missile crisis, threatening nuclear war and an invasion of Cuba. U.S. Naval forces under the U.S. Atlantic Command headed by Admiral Dennison (CINCLANT) steamed to sea to blockade Cuba and prepare for a possible invasion. In late October 1962, as the Cuban missile crisis developed, IREX departed New London to take station as part of a submarine patrol line across the most likely track of any additional Soviet naval or merchant ship transits to Cuba. Fortunately, the confrontation was resolved before any shooting occurred with the Soviets removing the missiles from Cuba. IREX returned to her homeport before Thanksgiving. The missile crisis was something else. We were at sea for 53 straight days, most all of which was under water. Our crew was fantastic, we had a great chemistry and developed an awesome team. As you know, usually when we went to sea for an extended trip, we always knew when we would return. We had no idea when we would be returning when we deployed during the missile crisis. For that reason, as time went on, the crew did get a little testy. The only time during my tour I witnessed that. It appears that Vince's memory is off here. Captain Portnoy suggests the entire expedition was about 20-25 days, with a lesser period underwater, and with 15-20 days of it on station. The Irex returned to New London in November 1962 for the holidays. Early in January 1963, she was engaged for six weeks in the destroyer-submarine SPRINGBOARD 63 exercises until March, which included visits to San Juan, St. Thomas, and St. Croix, V.I. After SPRINGBOARD, the Irex returned to New London for Sub School duties. In 1963, the COB was EMC Williams. The Irex left for a regular overhaul in the Philadelphia Naval Shipyard and arrived there on 26 April 1963. Her previous visit to the shipyard had been in 1960. After twenty-two weeks, the work was completed, and in September she returned for training cruises out of New London. In January 1964, the Irex participated in SUBASWEX 1-64 (Submarine Against Submarine Exercise). The Woonsocket Call newspaper accompanied Providence reserves for a one day excursion on Armed Forces Day, 20 May 1964. The newspaper's account was accompanied by a nice set of interior photographs taken while submerged. In addition, it included this bow shot and photo of the Captain. It seems that around the beginning of June 1964 the Irex took some reservists for a run to Bermuda. Glenn Faus, who had just come aboard (see letter to his parents) reports that in Bermuda he swam in 10,000 feet of water. Apparently there was an excess of crew because of the reservists, and he had to hot bunk, finding a spot to sleep wherever he could. To add to the hardships, the shower stalls were used to store potatoes and onions, although in any case there was little fresh water to spare to take showers. While on the Irex, he performed the usual duties of a newcomer: helm, planesman, lookout and mess-cook. He finally qualified for subs in July. On the return trip from Bermuda, on June 19th, the Irex made her 9000th dive. There was the traditional cake ceremony in the crew's mess. The crew members who had served longest aboard were at the diving stations. 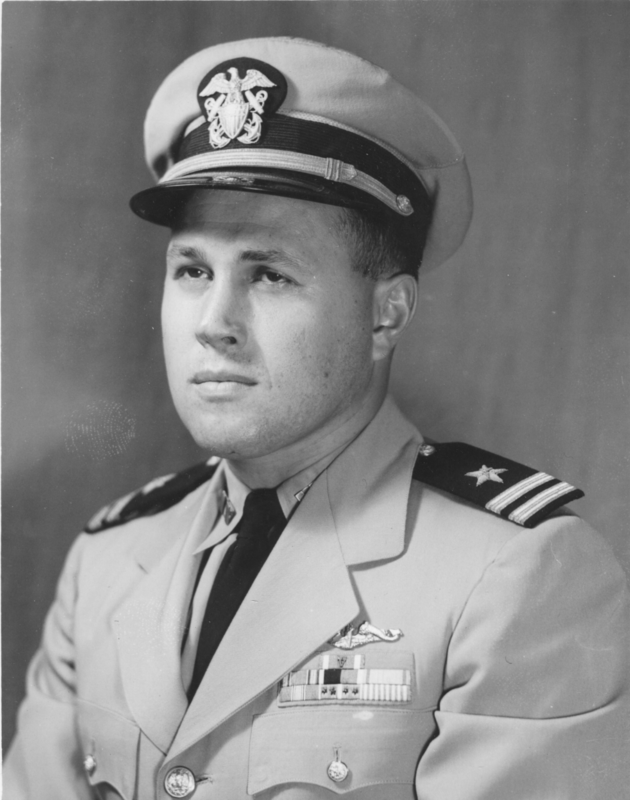 The diving officer was Cmdr S. T. Bussey, Commander of Submarine Division 81, who was on the boat's original commissioning crew and participated in her initial dive in 1945. John Smith was XO during part of 1964. At some period around 1964 the COB's name was Finney. Captain Portnoy remembers John Smith and Bob Groder well and kept in touch with them for a while. He believes they both retired as Captains. In about July-August, 1964, the Irex had to enter the marine railway south of Pier 1 for routine maintenance and cleaning and perhaps to repair her sonar “chin” mount. After one or two tugs had eased the Irex up into the railway, the chain that then pulled her up into the railway broke, and the Irex slid back down the rail. There is some question whether the Irex was capable of maneuvering or whether the tugs came alongside and brought her to a pier in the SubBase. Since the railway was now out of commission, the Irex moved to a standard floating drydock for the work to be done. This account comes in part from Captain Portnoy, who believes he was on the deck of the marine railway when the incident occurred. We have three other accounts of this incident. One is by Chief Hannon and another by Ken Robarge. The third, by Tom Hand, who was under the boat when all this happened and who came close to needing medical attention when the Irex almost fell over on him, offers an exciting detailed account. 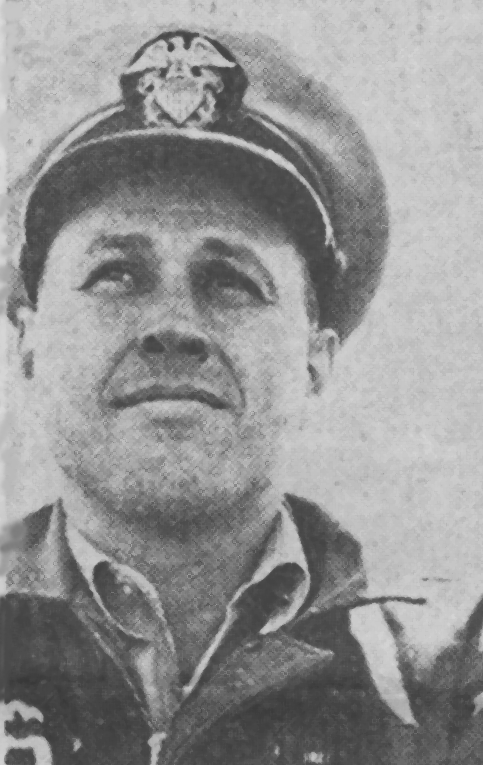 Captain Portnoy was relieved of command by LCDR Murray on 3 August 1964.